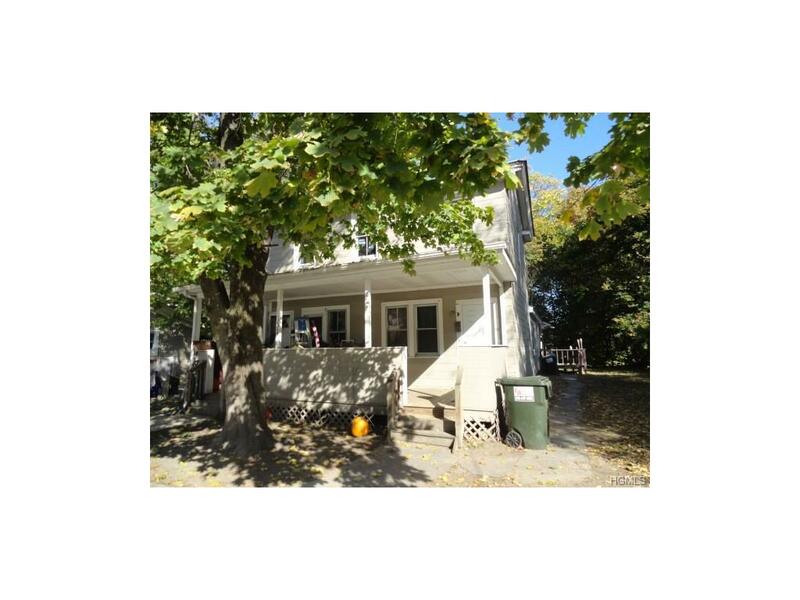 Fully rented three family house within walking distance to town, school and restaurants. Two 1-bedroom units and one 2-bedroom unit. 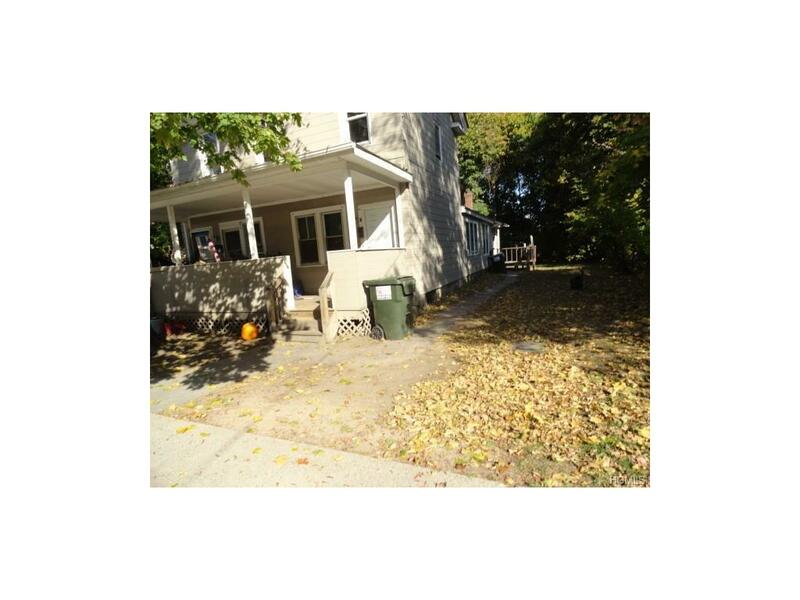 Landlord pays water/sewer charges, trash pickup, snow removal and lawnmaintenance. tenants pay electric, heat and hot water. Each unit has its' own private entrance. Listing courtesy of Joseph Stoeckeler Jr of Stoeckeler Re Services Llc.